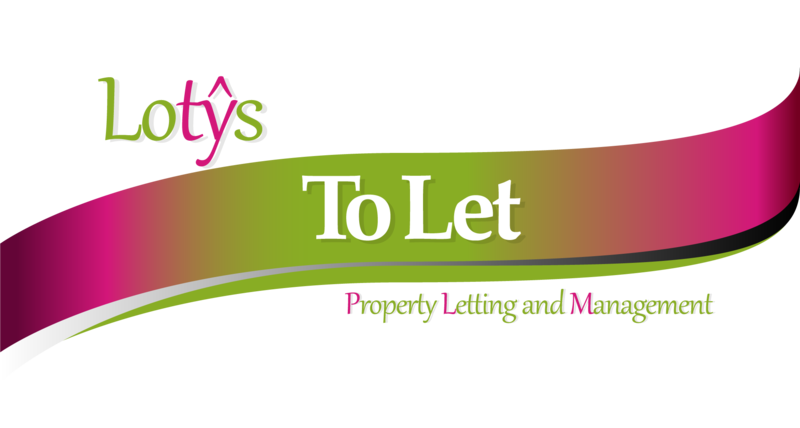 Lotŷs is a professional property letting and management agent working within Anglesey, Gwynedd, Conwy and Denbighshire. Lotŷs can provide for all your management needs and will be with you from beginning to end. Landlords are offered a flexible and individually tailored management package at competitive rates. Please contact on 01286 671886 to discuss your individual requirements and how we can work together. In addition to the property management, basic tenancy support is also available to tenants who might find themselves struggling. This ensures the optimum success of the tenancy for all parties. Specialist knowledge of the housing benefit system ensures there is no need to fear those on benefits and initial support is given to ensure the tenant’s claim goes in promptly and with all necessary proofs to avoid any delays. One off services available to help landlords repair a broken tenancy, remedy non-compliance with deposit protection legislation and to help navigate the eviction route if necessary. 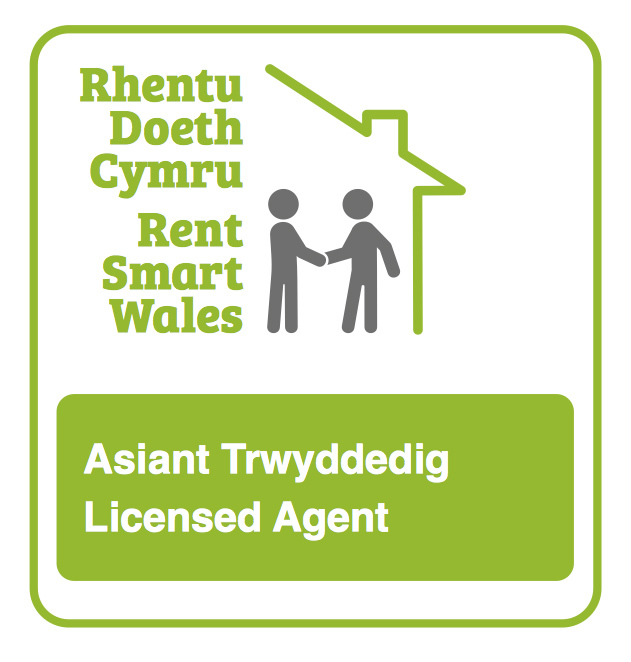 Following the implementation of the Housing (Wales) Act 2014, all landlords letting properties in Wales must be registered with Rent Smart Wales. They must then either be licensed to self-manage their properties or use a licensed agent to carry out the letting and management work. Landlords have until the 23 rd November 2016 to comply. As a licensed agent, Lotŷs is fully compliant with the new legislation and landlords using Lotŷs to fully manage their properties will only need to register themselves and their properties with Rent Smart Wales.